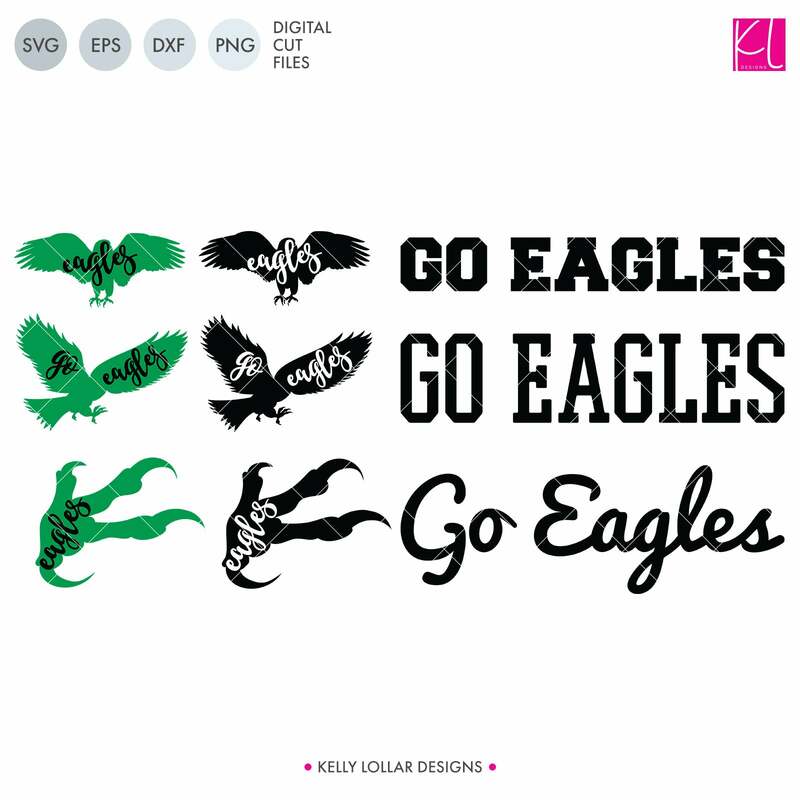 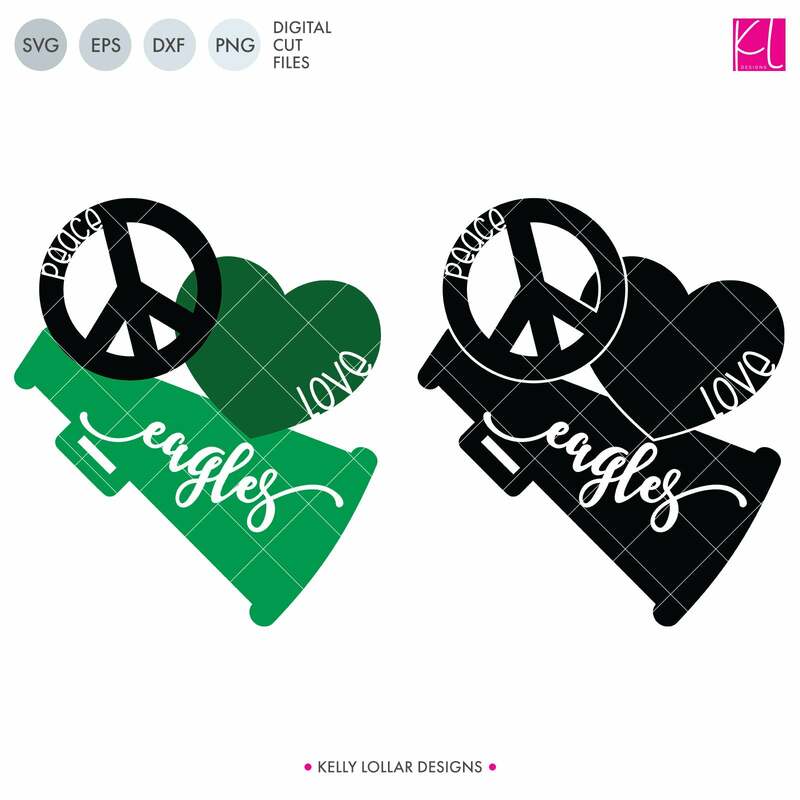 A perfect bundle for Eagles school spirit crafters! 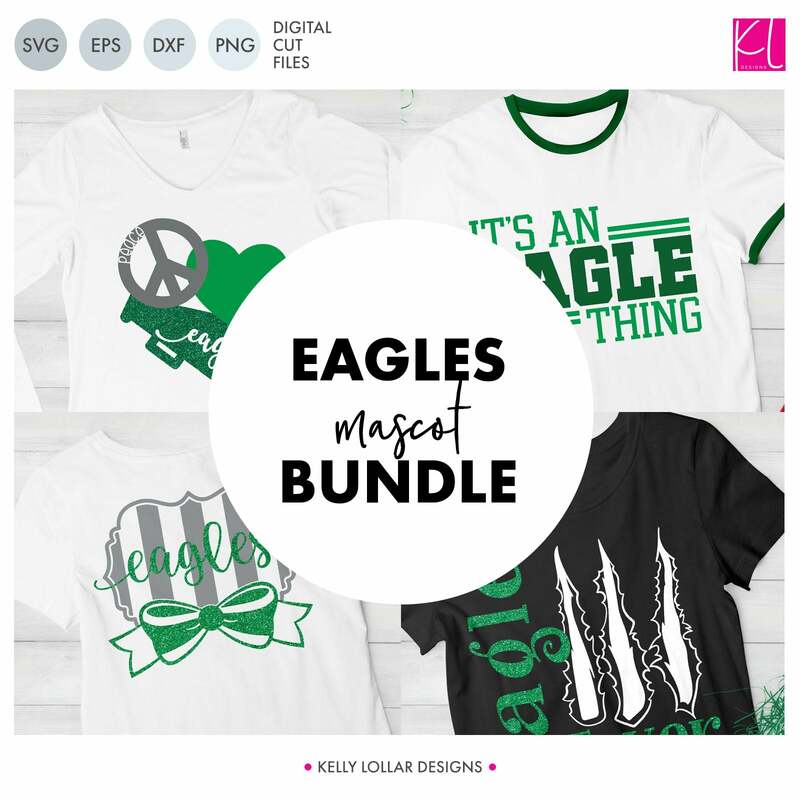 This set of 28 designs includes everything from cute and girly to unisex so you'll have a little something for everyone. 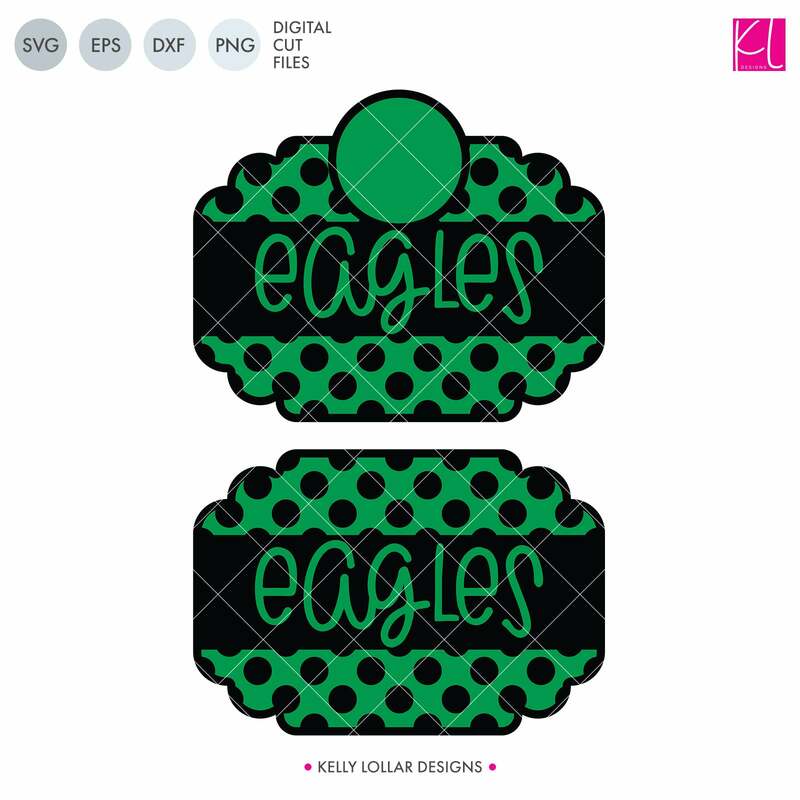 Includes specific sports like football and baseball, monograms and more.